Looking for ways to go green? Here's how to start with less waste at home! Going green isn’t just for companies and communities – and it’s not only about solar power and going off the grid. Sustainable living begins at home when we learn to “waste not want out”. If you’re looking for ways to embrace green living, read on. Here are some of Cape Realty’s easy green living tips. Buying quality items is good in so many ways. Not only will you enjoy using high-quality products, but they are also good for the environment. Quality goods almost always last longer, and that means you’ll need to replace them less often. From a green perspective, you’ll be throwing away fewer broken items and the packaging that comes with their replacements. You don’t need to throw things away just because they aren’t useful. There are ways to make them useful again! Repairing items - especially high quality ones - is often cheaper than replacing them. Reuse items if you can - you can make planters out of old containers or use old clothes as cleaning cloths. Recycle your glass, paper and plastic waste before you throw it in the bin. Every time you recycle, the environment gets happier! With Christmas just past, you'll probably have a pile of wrapping and packaging materials lying around. The holidays are the perfect time to repurpose it as covers for school books, craft projects and more. Manufacturers are going green by using less packaging on their products. By choosing brands that use minimal packaging, you’ll have less cardboard and plastic waste in your home. If there’s something you buy a lot of (it could be bottled water, a brand of shampoo or even chicken pieces) it’s always worth buying in bulk. Buying in bulk doesn’t just save you money, it also means that you’ll be consuming less packaging material over the long run. There’s no doubt about it - we all buy unnecessary things from time to time. Wasted money aside, buying things that you won’t use - or things that aren’t that useful to begin with - just creates more junk. Before you buy something, ask yourself whether you really need it. If the answer is no, you’re probably better off without it. You’ll save money and contribute to a greener world. 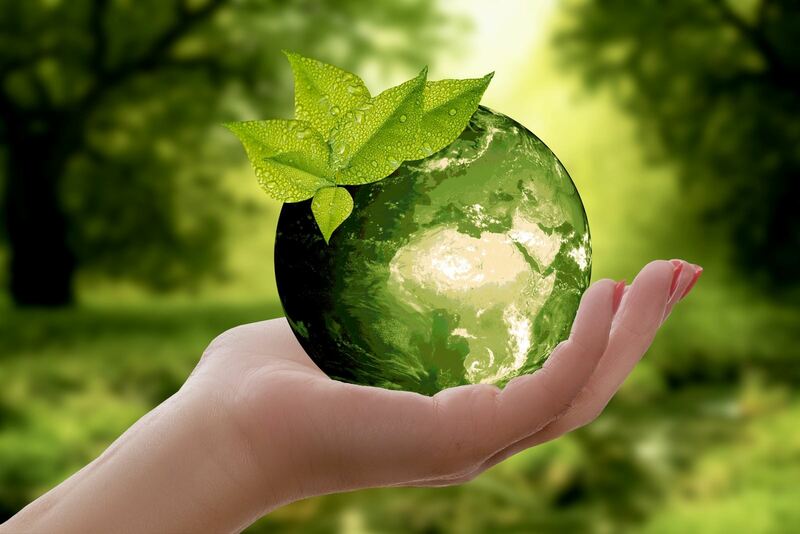 At Cape Realty, we take sustainable living seriously.  To learn more about us and to view our portfolio of Cape residential properties, contact us today.